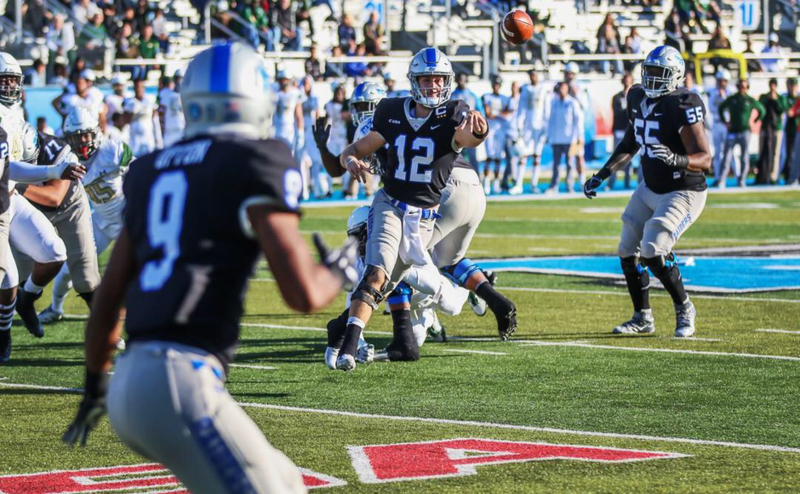 Middle Tennessee (8-4, 5-3 C-USA) shattered the record books Saturday night at Floyd Stadium in their 77-56 Senior Day victory over Florida Atlantic University (3-9, 2-6 C-USA) without a quarterback. The 77 points are the most MTSU has put up since 1927 and the 133 combined points tied for the most of any single C-USA game in history. Backup quarterback John Urzua left with a concussion in the second drive of the game, forcing MTSU to strictly run the wildcat with Richie James and Dennis Andrews. Along with I’Tavius Mathers, the three combined to rush for over 471 yards and a school-record nine touchdowns. The near 500-yard game is the second most in school history. James said after the matchup that the group rarely practices the wildcat, but that it was his most fun game he’s ever been a part of. 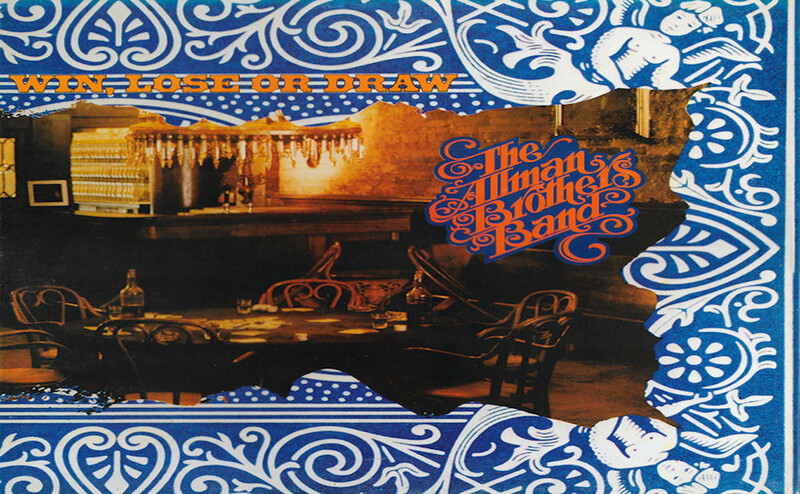 “Dennis played quarterback in high school, and I’ve played it before. You’ve got players that can make plays and thats why they recruit athletes,” James said. Mathers led the group in rushing with 213 yards, his eighth 100-yard game of the year. 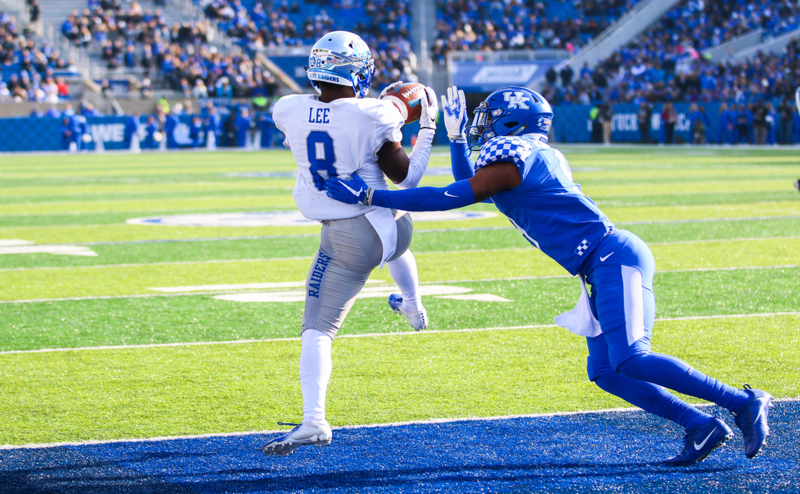 James, however, the lead the team in receiving with 120 yards, while also totaling 207 yards on the ground to become just the sixth player in NCAA history and the only C-USA player to ever accomplish the feat. MTSU became just the sixth team in Division I history to have two players rush for 200 or more yards in a single-game. During Saturday’s performance, Mathers also made history by becoming the schools single-season rushing record holder. The previous record holder was Vince Hall. His 1,439 yards set in 1984 stood for 32 years. For Mathers, it was his final curtain call playing football in Murfeesboro. The former Blackman High standout and 2011 Mr. Football said tonight was a night he will never forget. James also broke his own single-season receiving record set in 2015 (1,346). He now has 1,463 with a bowl game yet to be played. The do-it-all player earned his 13th 100-yard receiving game and now stands just one shy of tying the all-time school record set by Kendal Newson. James joined Mathers as just the third player in MTSU history to run and receive for over 100 yards. Mathers accomplished this against Bowling Green on Sept. 17. But even with all the individual and team records broken, Coach Stockstill credits the success to the men up front. The linemen paved the way for 757 total yards and 77 points on offense, records that were broken without a true quarterback behind center. The group were also catalysts in setting the new single-season scoring record set by last years team. The Blue Raiders now have 481 points in 2016 and will likely reach 500 after the bowl game. With 11 touchdowns against the Owls, MTSU ran its season total to 61 which is also a new single-season record. As for the defense, senior Jeremy Cutrer capped off his time in Floyd Stadium in style. The cornerback recorded his second and third interceptions of the season and the fifth and sixth of his career. Linebacker D.J. Sanders also recorded an interception for a touchdown late in the game to seal the victory and give his team eight wins on the year. 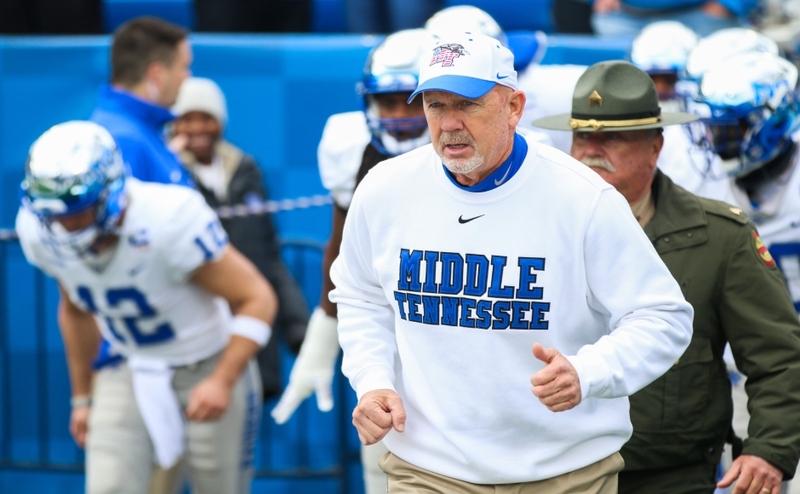 Middle Tennessee’s regular season concluded Saturday, but stay tuned in the coming week for updates for where MTSU will play their bowl game. All of these records are truly incredible for a number of reasons, for one playing an entire game without you’re quarterback is almost impossible in most cases. There are hundreds of college football games played every week and you would be lucky to find one where a team ran wildcat the entire game. That in itself is a feat but to combine that with scoring 77 points in regulation is incredible. Coach Stockstill has consistently gotten better over the last few years and he deserves a lot of credit for transforming the program into a contender. Offensive coordinator Tony Franklin also deserves a lot of praise for producing one of the most high powered offenses in the country by utilizing his most talented players perfectly. Its a shame that this team can’t get more support at home and that the stadium is half empty for home games. The most packed I’ve seen it was against Vanderbilt a couple of years ago and even then a majority of people their were fans of Vandy. 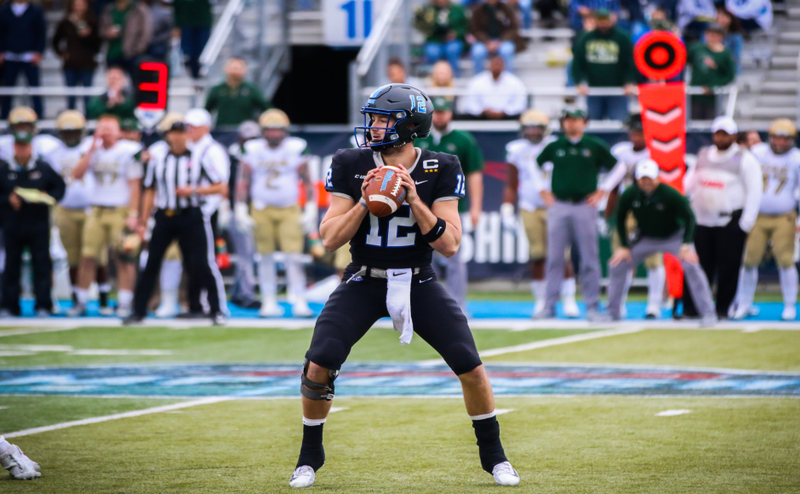 Hopefully MTSU can continue there success in the coming years with the return of starting QB who went down to injury this year, Brent Stockstill. 9-10 win seasons aren’t a unrealistic goal for this program.